China is willing to strengthen cooperation with African countries within the framework of the Belt and Road Initiative, visiting Chinese Foreign Minister Wang Yi said. 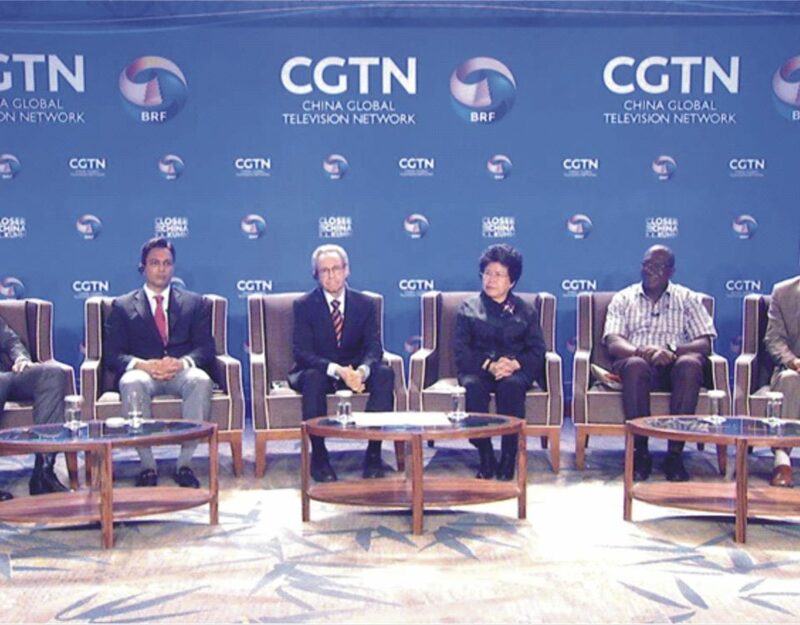 Speaking at a press conference, Wang said his current visit to four African countries comes right after the Belt and Road Forum for International Cooperation was successfully held in Beijing. The four countries, i.e. Mauritania, Cape Verde, Mali and Cote d’Ivoire, have all expressed willingness to participate in China’s Belt and Road Initiative. 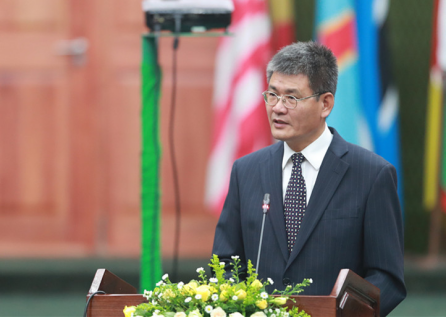 Many African countries are at the natural and historical extension of the Maritime Silk Road, Wang said. If they agree with the spirit and concept of the Belt and Road Initiative, they can be cooperative partners. Proposed by Chinese President Xi Jinping in 2013, the Belt and Road Initiative aims to build trade and infrastructure networks connecting Asia with Europe and Africa on and beyond the ancient Silk Road routes. It comprises the Silk Road Economic Belt and the 21st Century Maritime Silk Road. The Belt and Road Initiative aims to bolt the development strategies of various countries, seek complementary advantages, and realize common development and prosperity, Wang said. The initiative is in fact a rebalance move in the process of economic globalization, with an ultimate goal of building a community of shared future for mankind, he explained. “We can combine the 10 major China-Africa cooperation plans proposed by President Xi with the Belt and Road Initiative,” and make them complement each other, Wang proposed. The African countries are eager to get rid of the single growth mode of exporting raw materials, and achieve economic independence by accelerating the industrialization process and enhancing the independent development capacity. The African countries believe that China is their most ideal and reliable cooperation partner and is willing to benefit from the fast development of China’s economy, Wang said. Many landmark buildings in African countries were built with direct or indirect assistance extended by China, and a lot of infrastructure projects in Africa are built by Chinese companies. China is willing to work out cooperation plans for each African country based on their request to help them enhance the capacity for sustainable development, the top Chinese diplomat said. 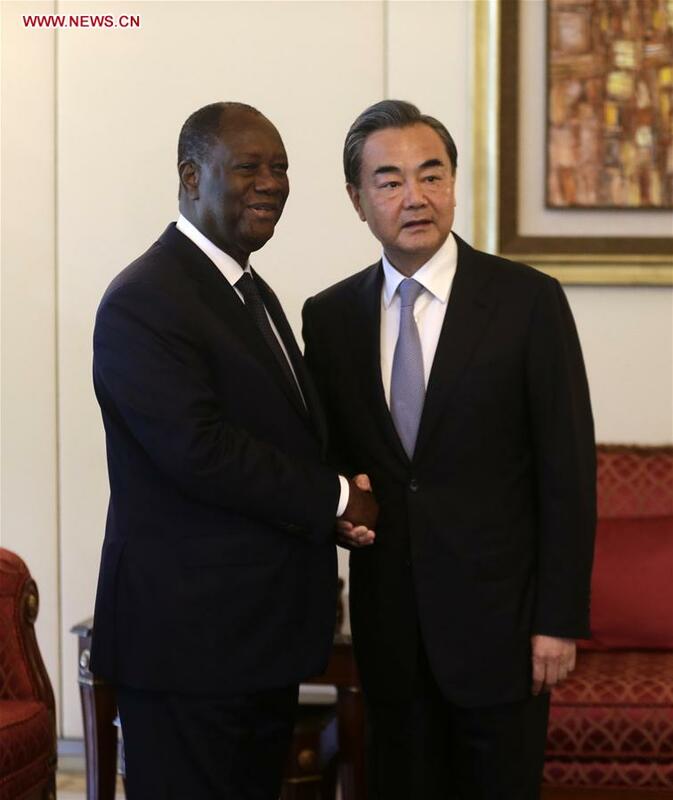 Wang emphasized that the development of Africa is the growth of the overall strength of developing countries, which is in the common interests of both Africa and China. 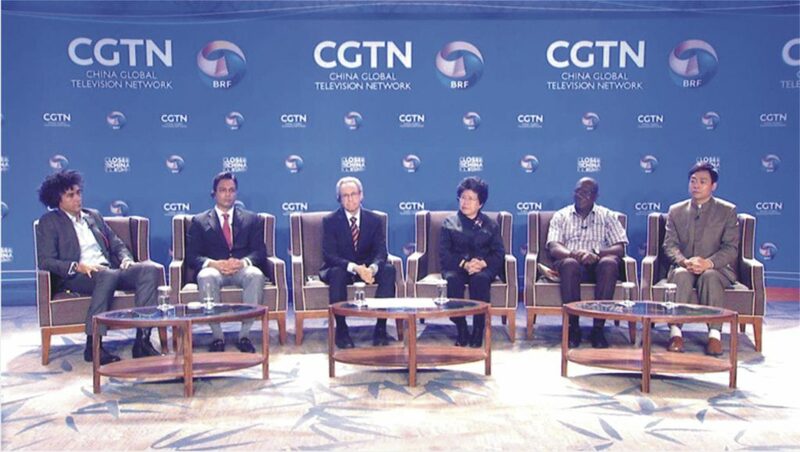 Wang recalled the long history of China-Africa friendship, saying that friendship has been bearing rich fruits. In Mauritania, the port that China helped building in the 1980s is still actively functioning today and supporting Mauritania’s economic development. It is called “the port of friendship”. The once famous “Triangle of Poverty” in southern Mauritania has now become the “Triangle of Hope”, thanks to the new roads and infrastructure China helped building. These accomplishments, Wang said, not only represent China-Mauritania friendship, but is also an epitome of China-Africa amity. For many years, China has not only offered economic assistance to Africa, but has also played an active role in areas such as health and security on the African continent, Wang noted. For more than half a century, Chinese medical teams have been holding their positions in different parts of Africa, curing over 200 million patients. 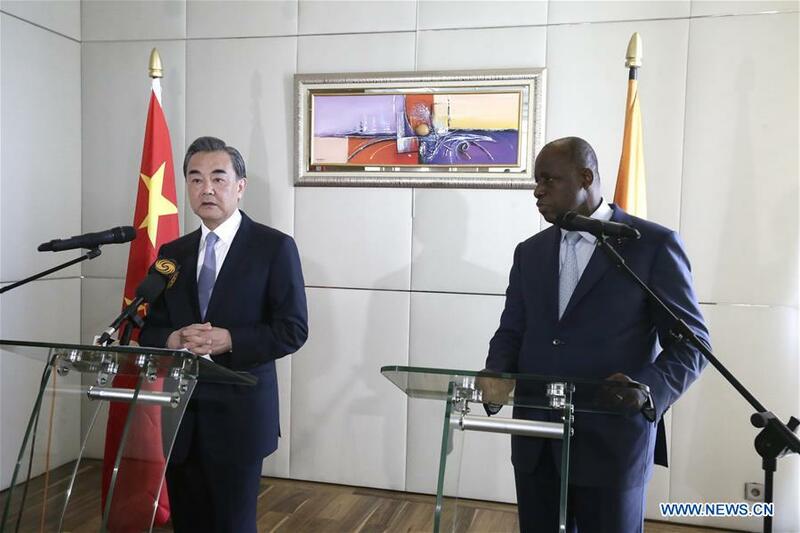 In recent years, China has also been increasing investment on Africa’s peace and security issues, Wang said. Currently there are over 2,000 Chinese soldiers in Africa carrying out U.N. peacekeeping missions, contributing greatly to Africa’s peace and security. China will always stand by the African people during their pursuit of development and prosperity, the Chinese foreign minister pledged. 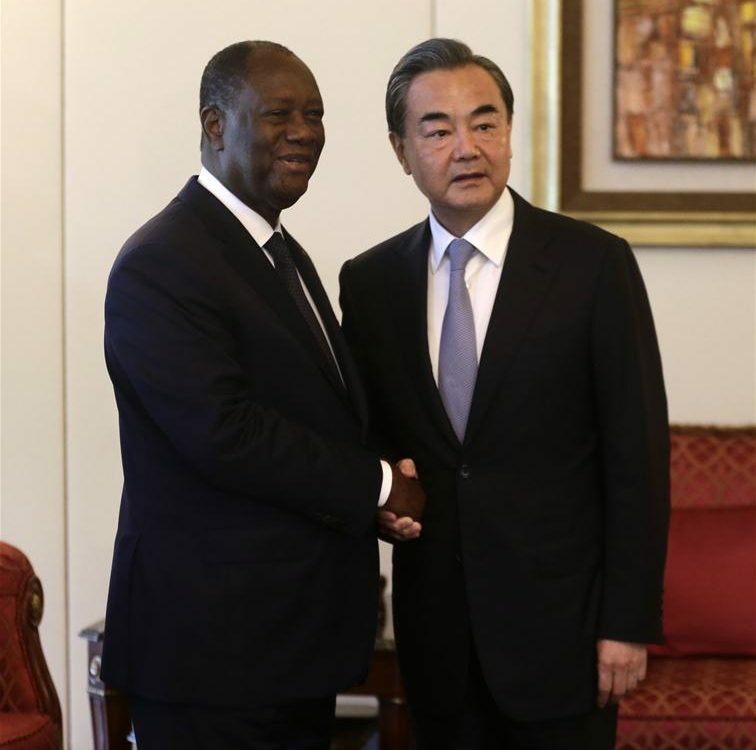 Wang paid official visits to Mauritania, Cape Verde, Mali and Cote d’Ivoire on May 19-23.